Can’t Beat ’em? Eat ’em! 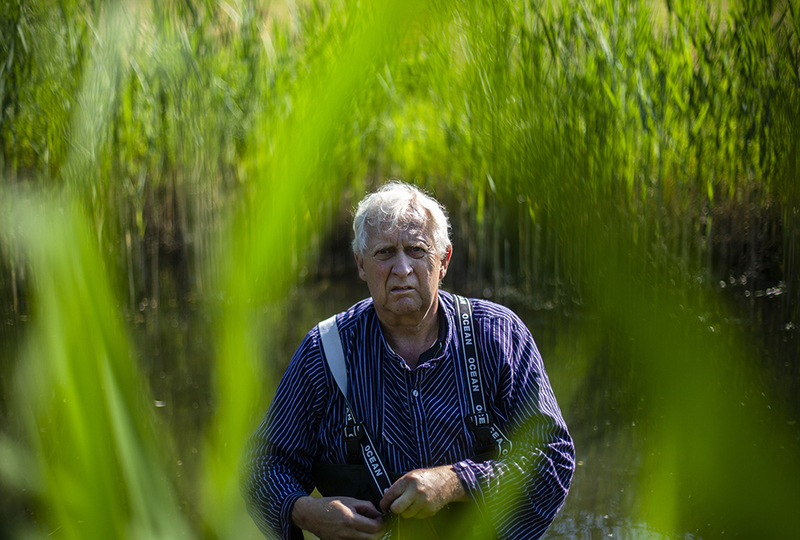 Fisherman Klaus Hidde wades through the shallow ponds and creeks of Britzer Garten park in Berlin, Germany. Shortly after dawn, he checks his 17 traps. The spoils are rich. 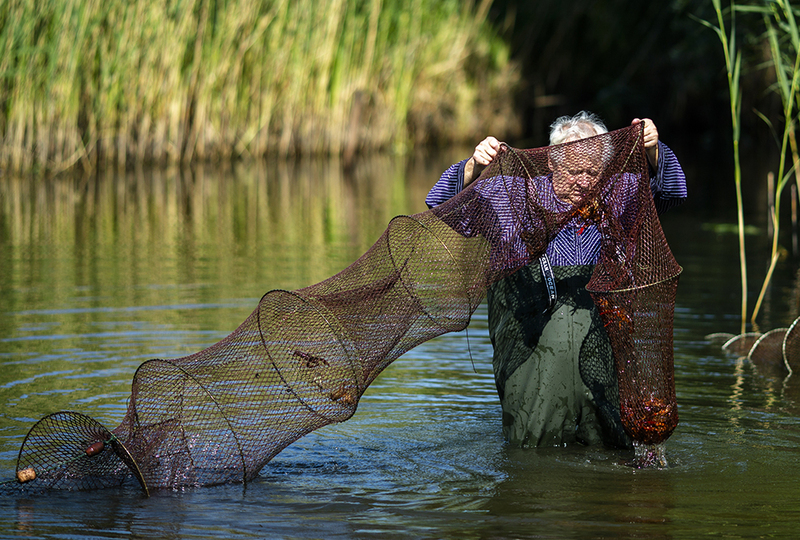 As he shakes out the nets, hundreds of crayfish—native to the southern United States and Mexico—tumble into his basket. The 63-year-old comes from a family of many generations of fishermen. But no one imagined he would practice his trade in the middle of this bustling capital. He was called upon by necessity. Berlin wildlife commissioner Derk Ehlert was desperate. 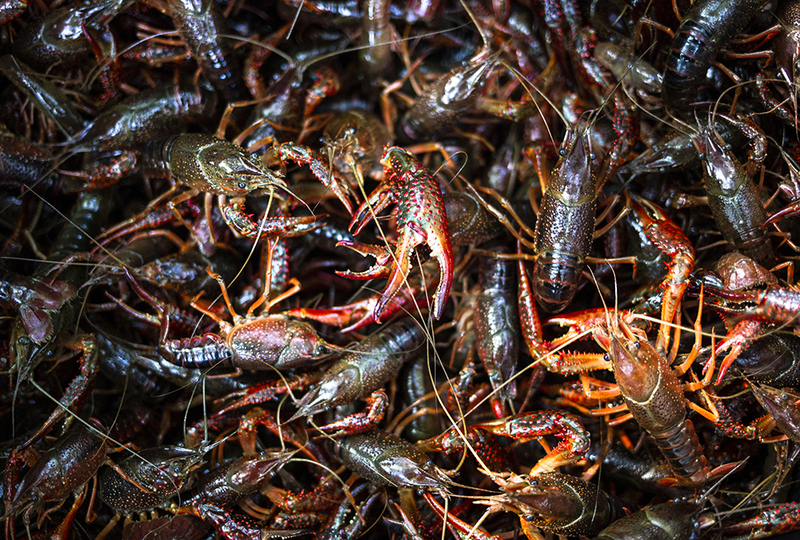 The Louisiana Crayfish that’s taking over Berlin waterways is an invasive species. It was probably introduced into the German capital’s ecosystem a few years ago when aquarium pets were dumped into local rivers. But the population has boomed. The invader is now crowding out the native “Edelkrebs,” which was already endangered. As crayfish popped up downtown, city dwellers called officials, reporting alleged “scorpions” and “shrimp” crossing bike paths in Berlin’s Tiergarten park. Overwhelmed by the numbers, Ehlert sought help. He issued Hidde an exclusive license to collect the freshwater crustaceans and sell them to local restaurants. The new menu item is catching on at the city’s hippest venues. It’s acquired the nickname “Berlin lobster” for its bright red appearance when cooked. Before proposing putting them onto Berliners’ plates. Ehlert’s office first evaluated their safety for consumption. “We carefully examined the animals regarding possible heavy metals,” he says. Absorption of metals, such as mercury, can be a health concern with shellfish and crustaceans. But the crayfish tested out OK, so that’s when Hidde came out of retirement to take on the American invaders. “I thought it would be a good idea to help my son’s fishing business and make a few extra bucks,” says the white-haired fisher in olive-green rubber waders. Hidde says he’s plucked 10,000 from the city’s waters this year so far. In addition to his 17 traps in Britzer Garten, he has another 12 traps in Tiergarten park. A wholesale purchaser buys the critters from Hidde for about $7 a pound. 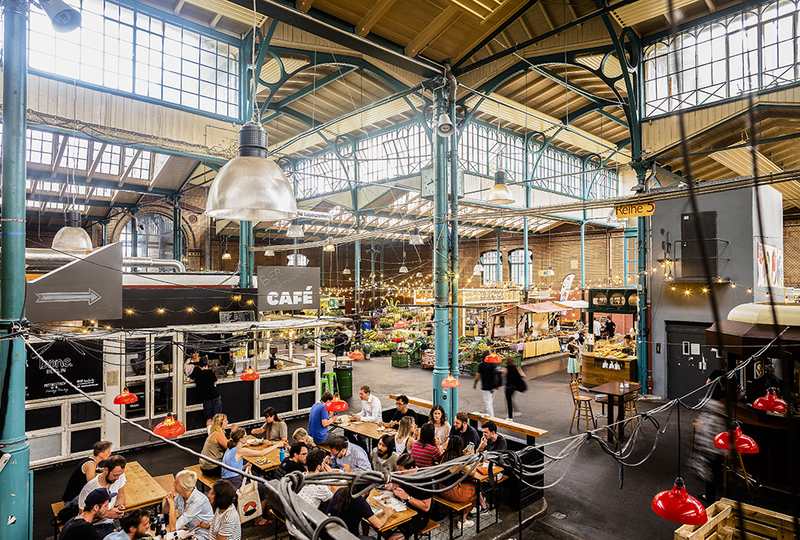 The wholesaler resells them at a Berlin gourmet market hall for $15.50 per pound. 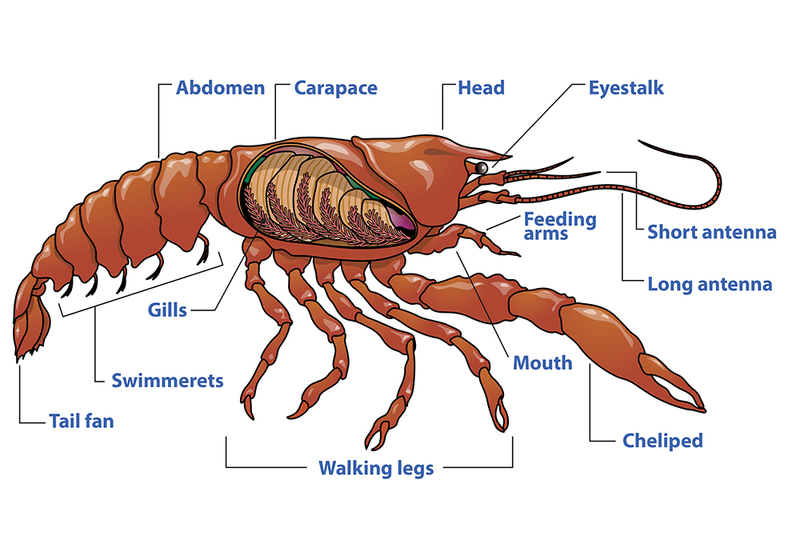 Does anyone know: are crayfish the same as crawfish? Because i LOOOOOOVE crawfish and crab legs with goat butter! They are the same thing, so you'd probably like eating these Louisiana crayfish too, I don't think I've ever heard of someone eating them with goat butter though! I wouldn't like to be living in a place where crayfish are now native on streets. Plus i don't like seafood. That is a lot of traps to keep an eye on! How does he remember where he puts all of them? Also, doesn't it seem like a lot of money, $15.50 per pound for critters? It sure does to me. I think it is very impressive that he catches hundreds of crayfish. 3rd comment!!!!!!!!!!!!!!!!!!!!!! (plus five more)!!!!!!!!!!!!!! that would be so much money, being like a fish per pound?! (i know nothing about fish) but its still a lot of money for however how many fish are in a pound. They said to pick it up by the base of the tail, or else they'd pinch your hands. I wasn't there, but I sounded cool! It sounds like berlin doesn't know how to deal with these things. I wonder how much $$$$ money it is to get a Crayfish in berlin???????????????. I LOVE seafood. Tilapia, salmon, (not shrimp) lobster, etc. And Lilah M. , I don't think you need to worry about the crayfish going extinct. They are native to North America, remember, so they won't run out(for a while). I have a pet Betta fish - his name is Comet - and he is SO beautiful. He is dark blue all over, tinted red where his bottom fin meets the underside of his body. He also has red pelvic fins. He is a veiltail male betta, in case you want to look up a picture. Slideshow Can’t Beat ’em? Eat ’em!